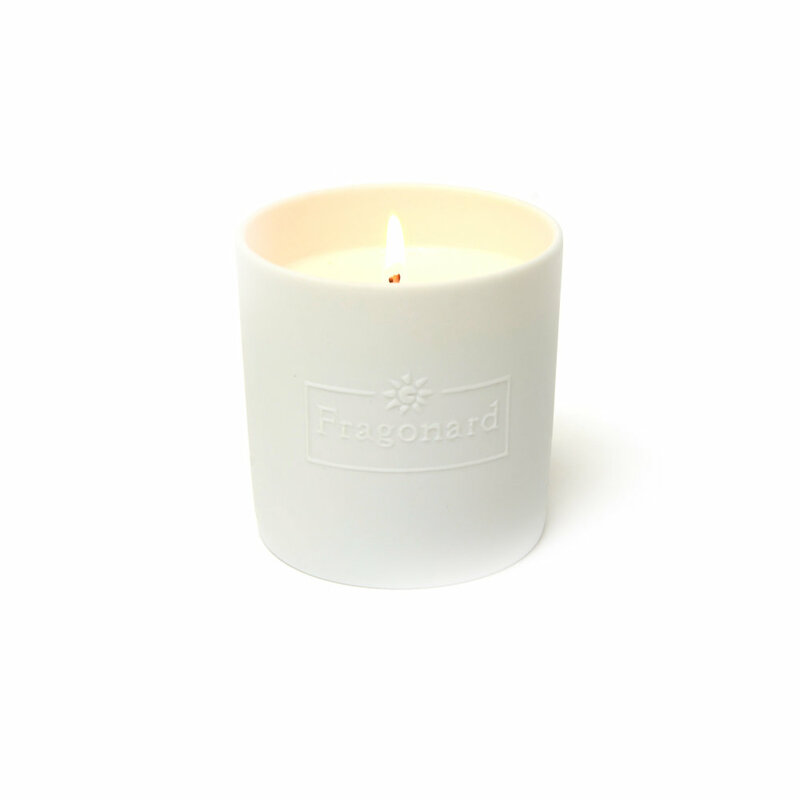 The candle lighting up our week is one with a lovely heavy floral scent - Ylang, Ylang, by Fragonard Parfumeur. Manufactured in Grasse, France, it is part of their “candle with pouch” line, and comes in a beautiful white porcelain vessel, which is then placed in an embroidered blue and white fabric pouch, ready for gifting. Our “candle with pouch” also came in a cute paper Fragonard bag, adorned with a toile-like pattern featuring illustrations of candles, matches, and women’s fashion items. Parfumerie Fragonard was opened in 1926, by an entrepreneur, Eugène Fuchs, and named after Grasse-born painter, Jean-Honoré Fragonard. Fuchs chose to name his company after Fragonard in honor of the city of Grasse and the refinement of 18th-century arts. The company was eventually passed down to Fuchs’ son-in-law, Jean-François Costa, who was responsible for expanding and modernizing the company. 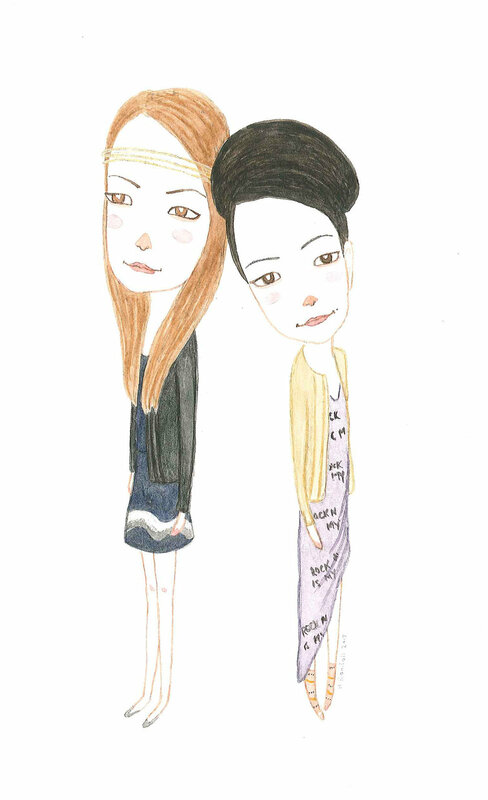 Today, Jean-François Costa’s daughters, Agnès and François are at the helm - it truly is a family affair! The candle itself has a very complex combination of scents. On the top, it’s light and floral, with hints of ylang ylang, bergamot, and vanilla. On the base, it’s thick and warm, smelling of gardenia and musk. 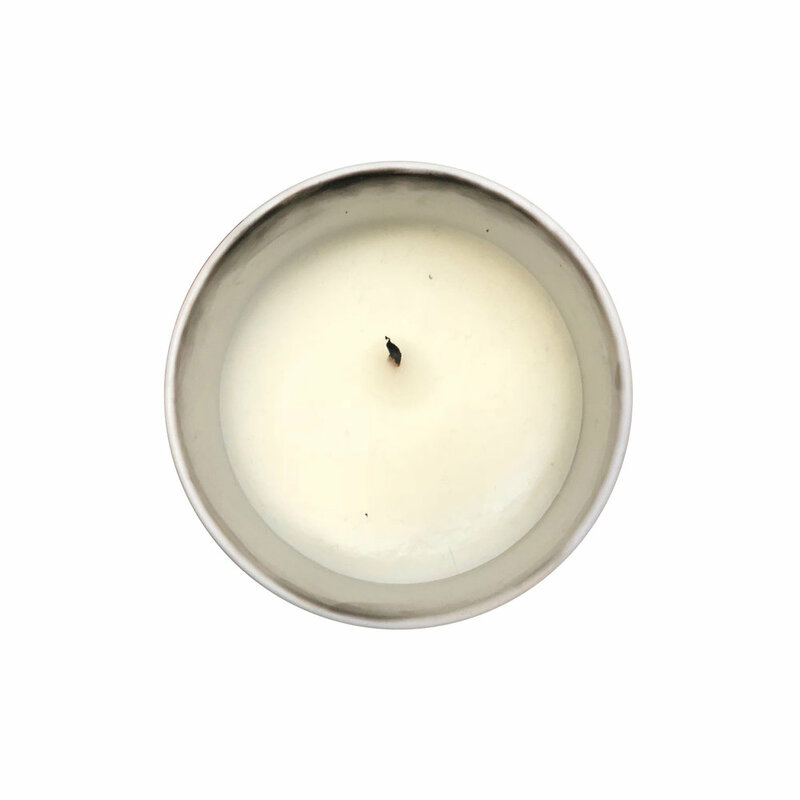 Its multi-layered profile gives it a mixture of both masculine and feminine scents, making it a candle that’s easy to burn for long periods of time. Traditionally, the ylang ylang fragrance is used to sharpen the senses, balance hormones, and alleviate fatigue and depression. So, light your Ylang Ylang candle, draw yourself a bubble bath, and relax! The first burn was clean, as were subsequent burns. No tunneling occurred, and very little wax residue was left behind on the sides of the vessel. We did notice, however, that some soot accumulated around the top of the vessel, which is to be expected (tip: you can minimize soot by trimming the wick to about ⅛”). You can purchase your own 7 oz. 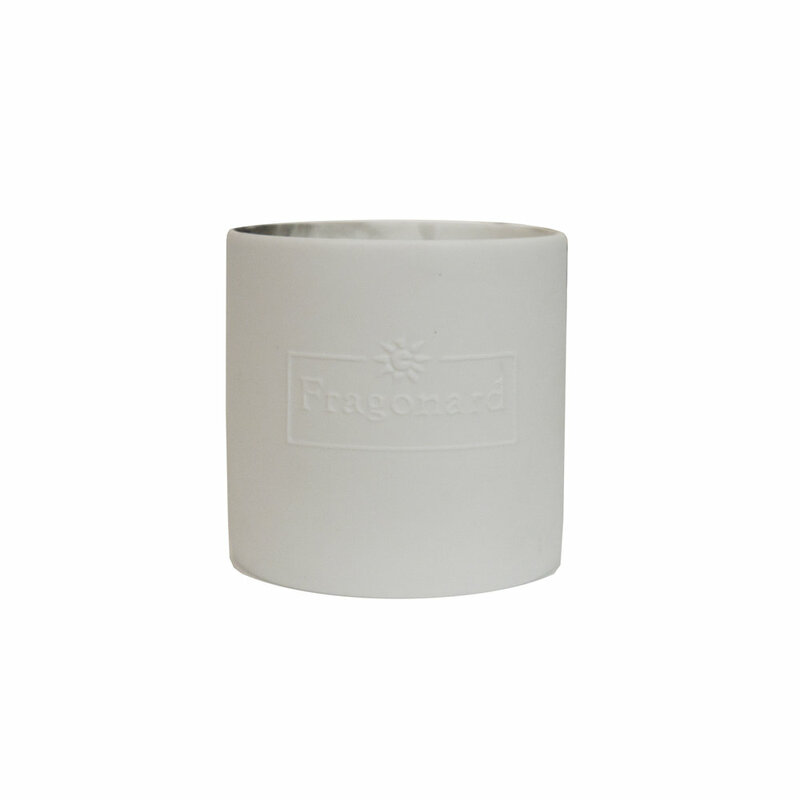 Ylang Ylang candle for $42 here. Dimensions: 3-⅛” W x 3-⅛”H. Or, if you find yourself in Grasse, France, you can stop by the Fragonard factory and take a tour!